We represent Freedom Fence manufacturing from New Jersey which has beautiful vinyl fencing. We can also have custom built cedar fences and gates. 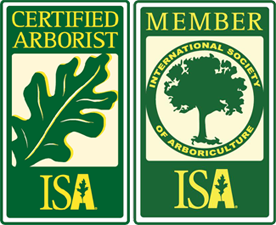 We love to install arbors for that entrance to your garden or a focal point. D&D Tree and Landscaping is a NY fencing company located in Rockland County and also serving lower NY state in Westchester County and Orange County. 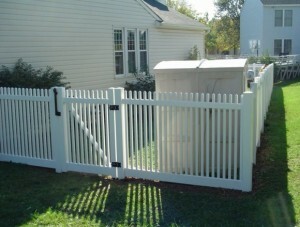 Do you need a NJ fencing company? D&D also serves north NJ in Bergen County and Passaic County. We can be reached at (845) 627-2555 or via our inquiry form on our contact page. We will be happy to provide you with a free estimate.